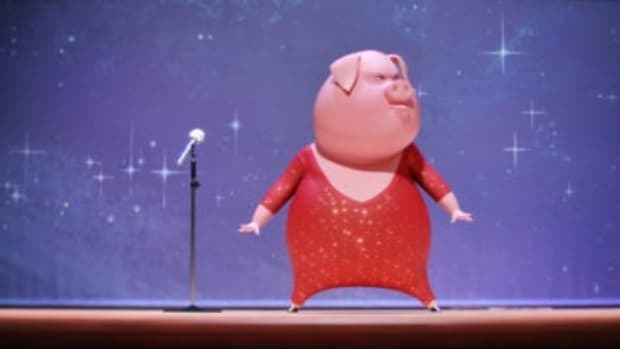 If you and your kids loved watching SING in the theaters, then prepare yourself to get super excited for what I&apos;m about to say. Are you ready? Ok, here goes . . . 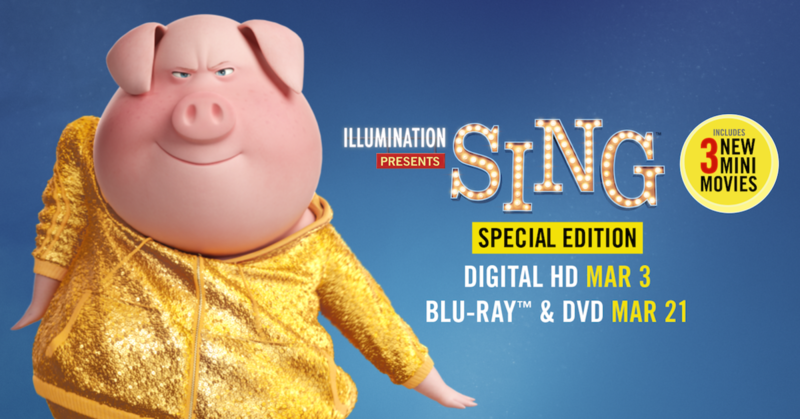 THE SING SPECIAL EDITION IS COMING OUT ON DIGITAL HD ON MARCH 3rd AND ON BLU-RAY AND DVD ON MARCH 21st!!!!!!! I&apos;m sorry, was I yelling? I&apos;m kind of excited. Did you catch how I said "SING Special Edition?" Yeah, this isn&apos;t just the same thing you saw on the big screen cut comin&apos; at ya. 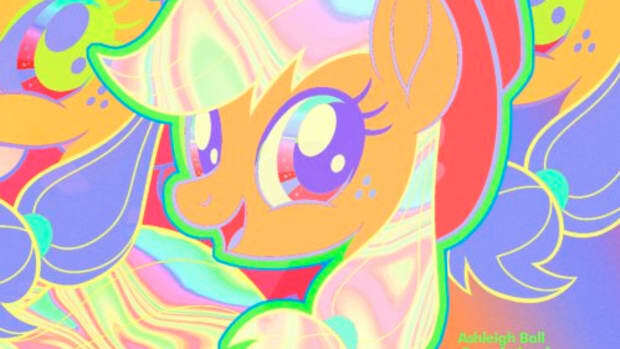 The special edition of this music-filled comedy will include over 60-minutes of bonus content and will incorporate three (YEAH, I SAID 3!) 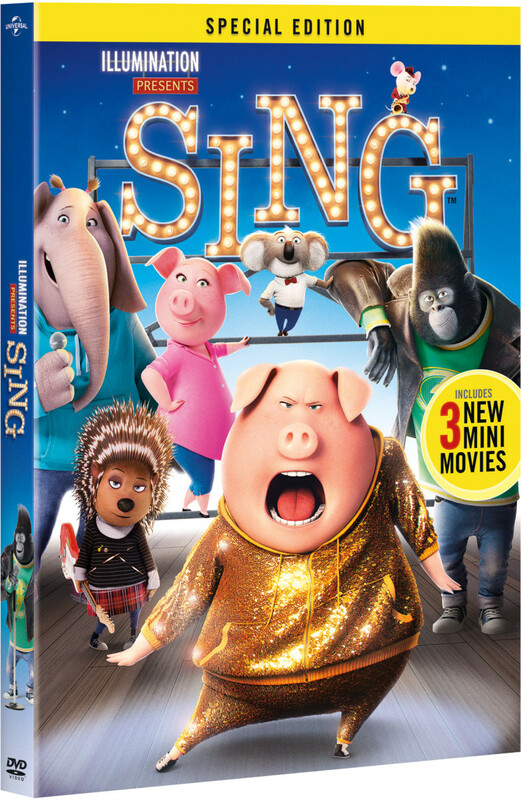 all-new entertaining mini movies featuring the cast from SING as well as an exclusive Tori Kelly music video and a variety of musical extras. That&apos;s almost enough bonus content to equal a whole new movie in and of itself. Before I get too carried away, I&apos;ll tell you why we loved SING. 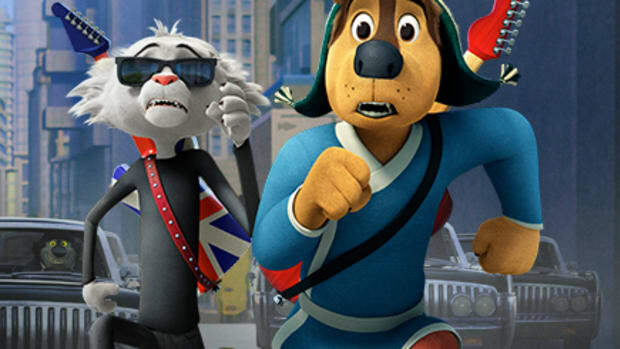 I feel like the new trend in animated movies is to make them entertaining for both adults and kids. The Illumination studio made SING. 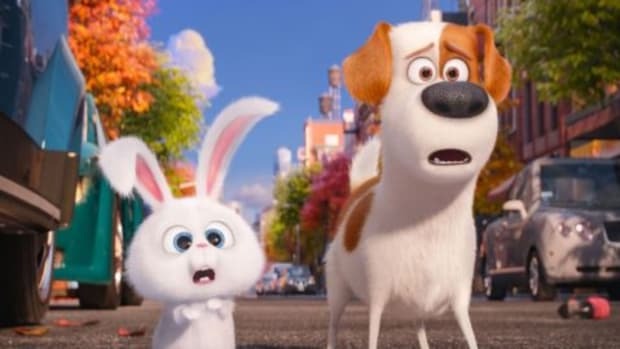 That&apos;s the same studio that brought us The Secret Life of Pets and the Despicable Me franchise. They&apos;ve already proven they have the chops to be popular with kids (uh, seen a Minion anywhere lately?) and they&apos;re quickly becoming a grown up favorite too. This movie was a Golden Globe nominee for Best Animated Feature and Best Original Song. 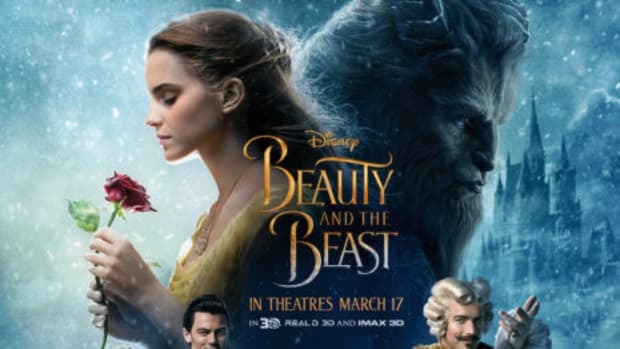 You&apos;ll totally recognize ans sing along to the more than 65 hit songs in this movie, and you&apos;ll love ‘Faith,’ a brand new song by the legendary Stevie Wonder (featuring Ariana Grande). He hasn&apos;t made a song for a major film release in 25 years! If that doesn&apos;t make you laugh, then you should probably watch it again with your eyes open. I don&apos;t know that I&apos;ve ever seen a movie that has as many A-list actors and artists. 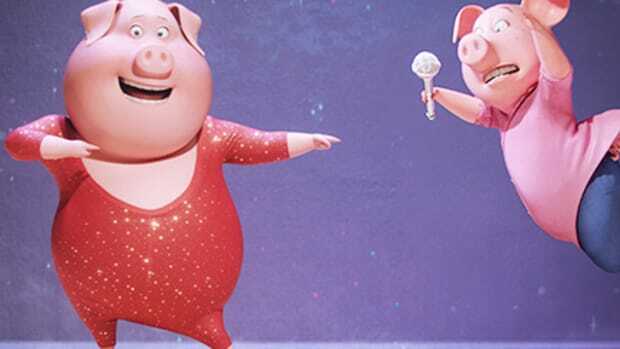 SING is truly a wonderful, funny, heartwarming film with great music and a fantastic cast. It stars Academy Award® winner† Matthew McConaughey as Buster Moon, an eternally optimistic koala who puts on the world’s greatest singing competition to save his crumbling theater; Academy Award® winner Reese Witherspoon as Rosita, an overworked and unappreciated mother of 25 piglets desperate to unleash her inner diva; Scarlett Johansson as Ash, a punk rock porcupine with a beautiful voice behind her prickly exterior; Taron Egerton as Johnny, a young gangster gorilla looking to break free of his family’s felonies; as well as Seth MacFarlane, John C. Reilly, and Grammy Award-nominated Tori Kelly. 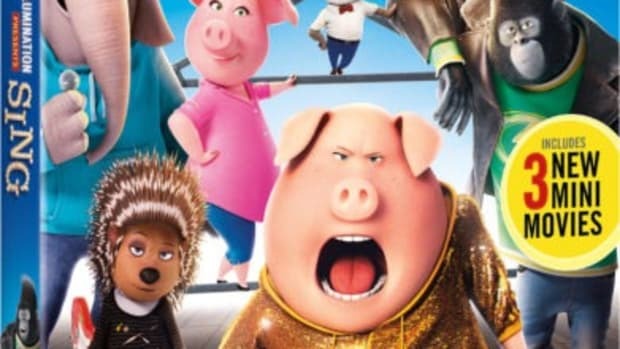 Basically, SING takes all the best parts of a reality T.V. show—the stories of people uh, I mean, animals down on their luck, the crazy talented ones who don&apos;t have any self-confidence, those trying to live up to their true selves, and those trying to rise above their surroundings—it subtracts the super drama, tears, and rose ceremonies, but leaves in a few crazies and a diva, just to keep things interesting. 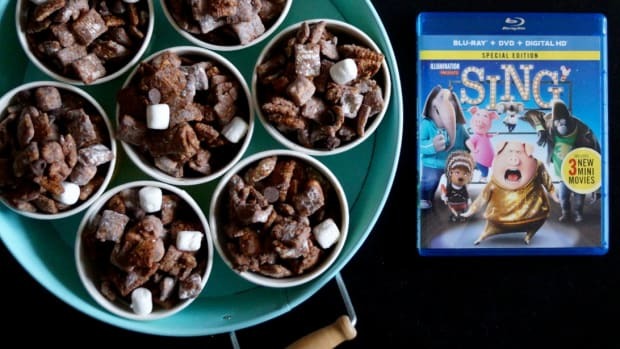 We loved SING at our house, and can&apos;t wait for the SING Special Edition to release. It may just be the musical comedy event of the year!